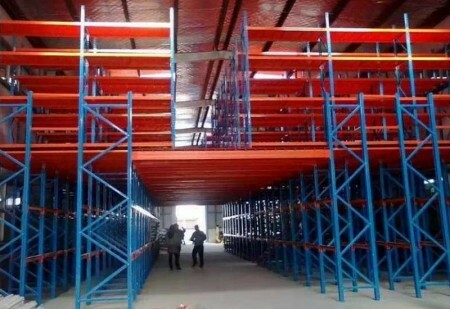 A steel structure mezzanine floor or entresol is a raised platform that is independent of the building structure and that is supported by steel columns. 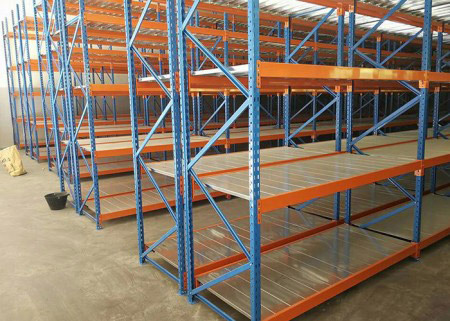 Mezzanine floorscan create additional space for a variety of different uses, such as storage space or additional office space. Warehouse mezzanine flooring is a very fast and cost-effective way to create new spaces without the expense and inconvenience of moving. 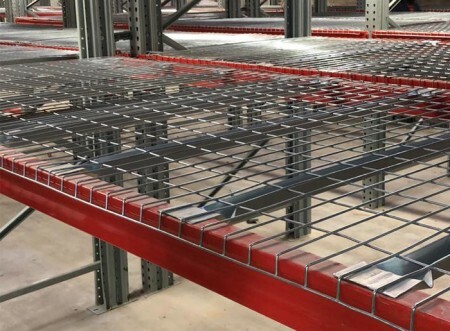 A steel structural mezzanine floor utilises the overhead space in your existing premises with the minimum of disruption and in most cases without the need for planning permission. 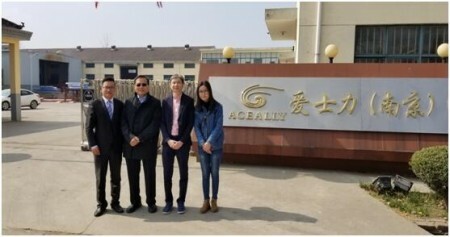 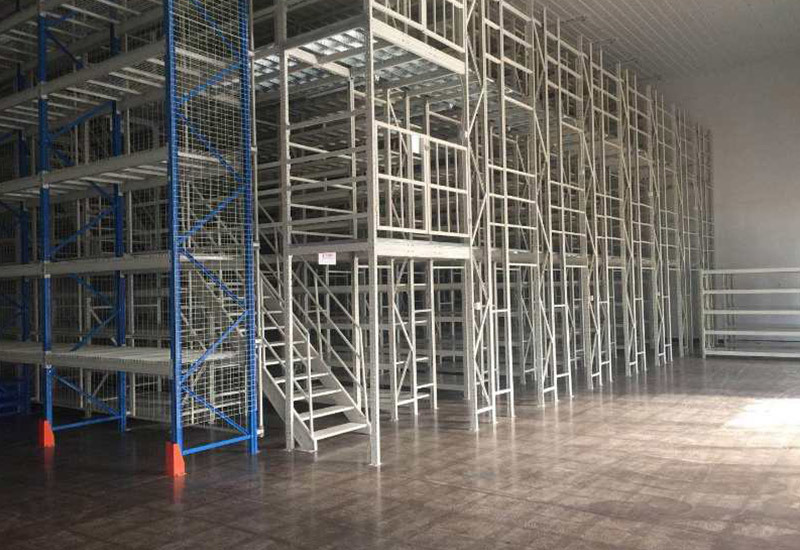 It is completely customised to the specific needs of the organization and it can be used across a variety of floor surfaces and sizes to maximize space and improve space for optimal use from the total site. 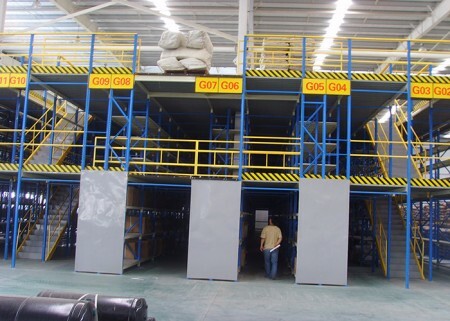 A mezzanine floor can handle many different applications, which supports ranging from light storage to heavy machinery. 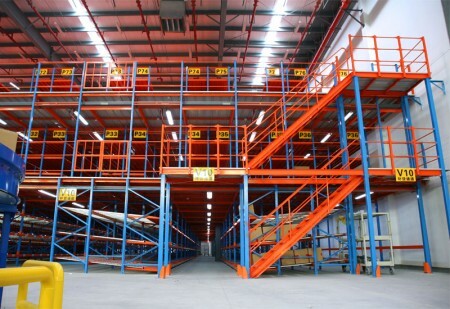 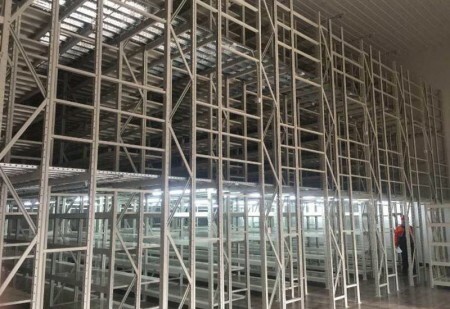 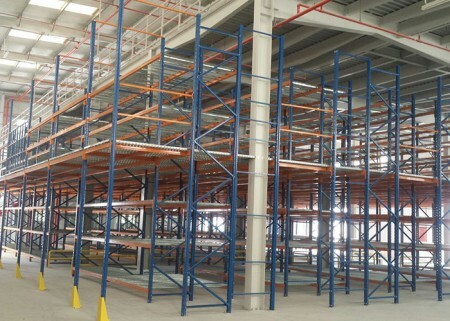 Mezzanine floor rack is an additional working space built on the existing site, shelf or a middle attic, in order to increase the storage space, can be built in two, three floor attic, appropriate access some light and small medium-sized pieces of goods, suitable for many kinds of large or multiple varieties and small batch of items like manual access kind of goods. 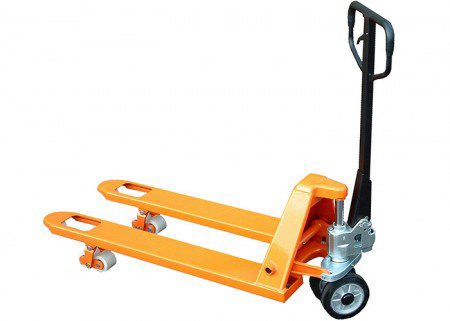 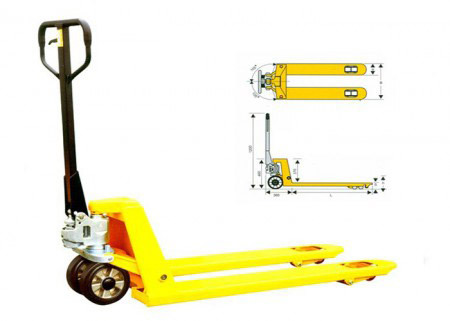 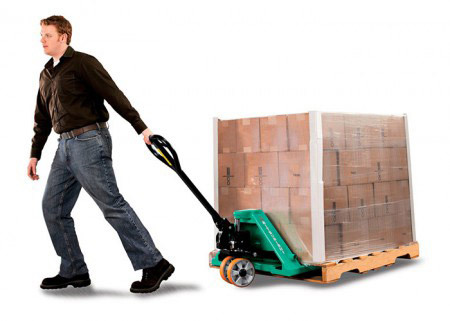 Items are usually delivered by forklifts, hydraulic lifting platform or transfer to the second or the third floor, again by light car or hydraulic pallet truck to a particular location. 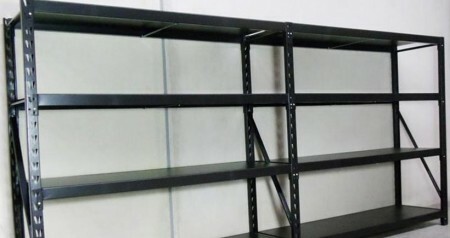 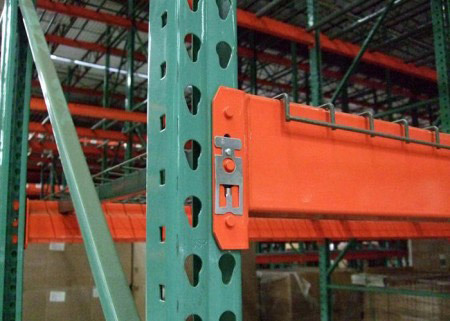 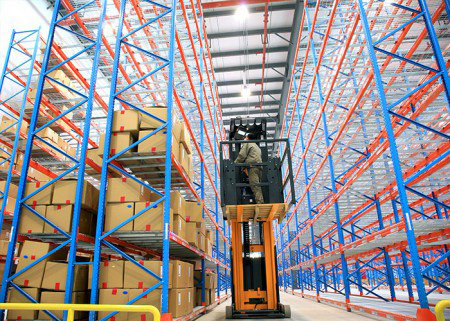 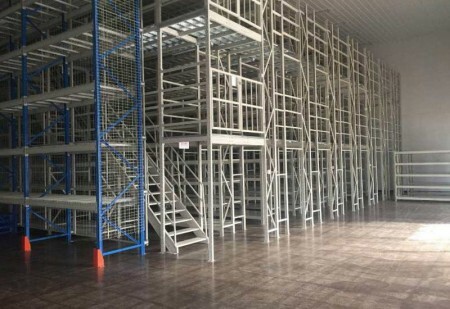 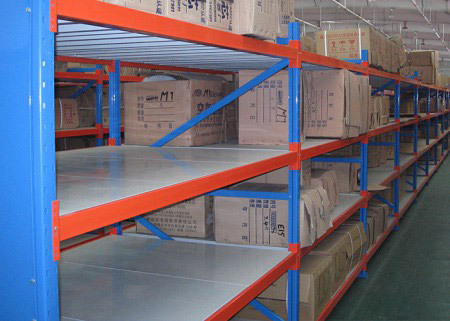 The mezzanine floor racks are usually supported by medium shelf shelves or heavy shelf shelves plus the floor panel (according to the total load weight of the shelf unit to decide which shelf to choose). 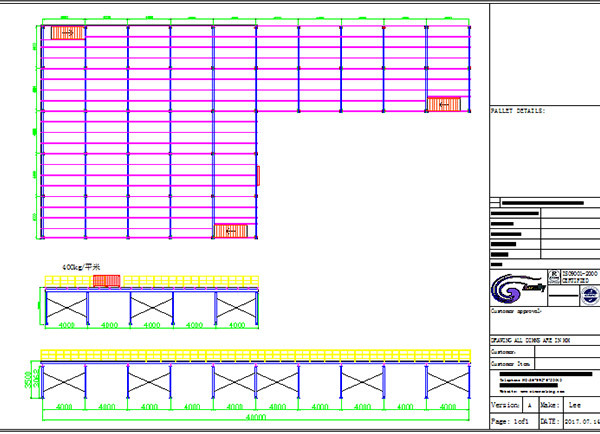 Set up support beams under the flooring tiles. 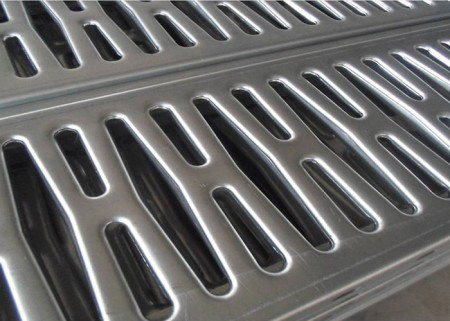 The flooring tile is usually made of cold-rolled steel, patterned steel or steel grating. 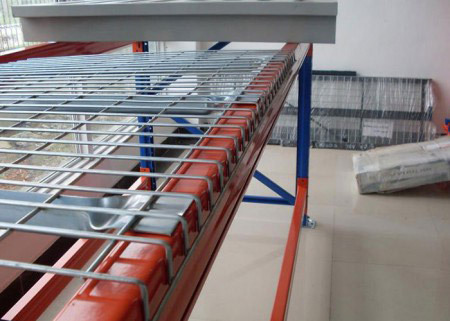 It has the advantages of strong load-bearing capacity, good integrity, good load uniformity, high precision, smooth surface, easy locking, etc. 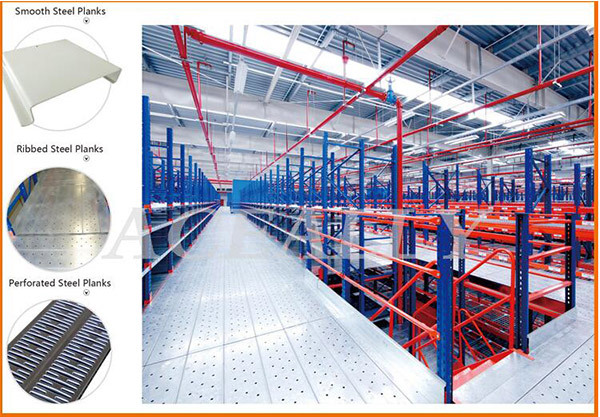 There are many types to choose from, and it is easy to match the lighting system, so it is convenient to access and manage. 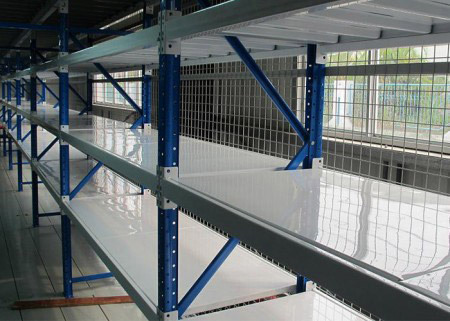 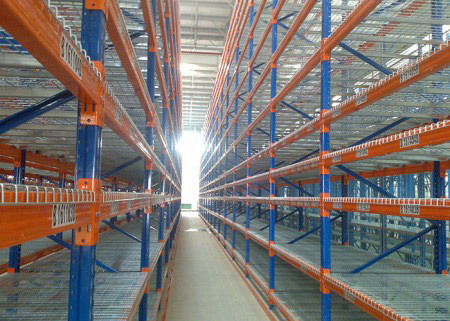 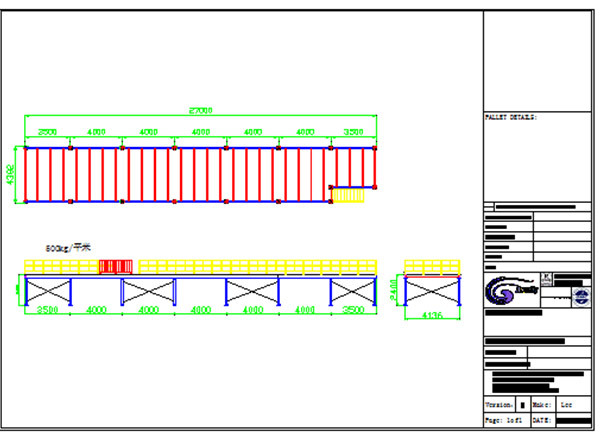 Rack Supported Mezzanine is available in a range of sizes and configurations. 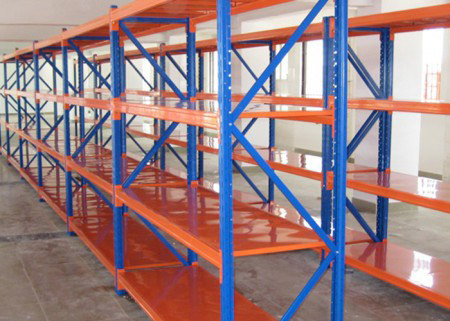 Please call or email us and we can work together to get the most cost-effective and practical solution.